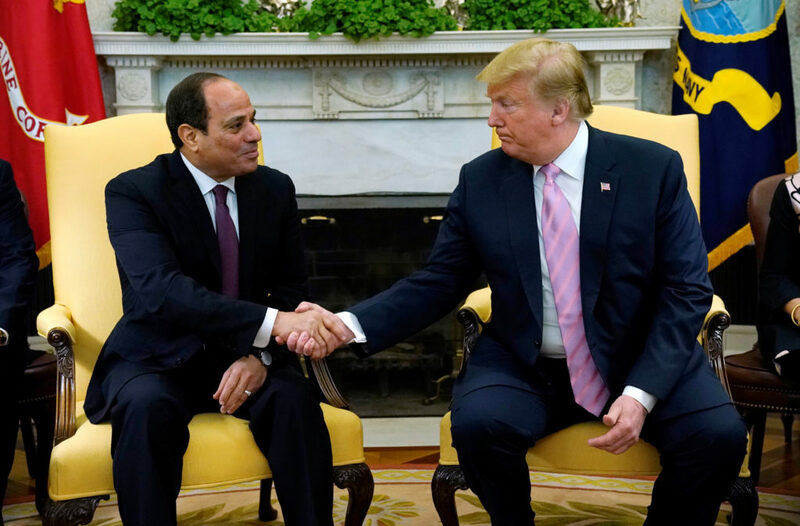 Egypt’s president has told CBS that his country and Israel are cooperating against Islamic militants in the Sinai Peninsula. Egypt's Interior Ministry said the bus was traveling in the Marioutiyah area near the pyramids when the crude roadside bomb, concealed by a wall, went off. Islamic militants on Friday ambushed three buses carrying Christian pilgrims on their way to a remote desert monastery south of the Egyptian capital of Cairo, killing seven and wounding 19, according to the Coptic Orthodox Church and the Interior Ministry.